“Oops. Doctor, I think we have the wrong patient here.” No one wants to hear those words. Wrong site surgery refers to operating on the wrong body part, such as the left side of the body instead of the right, the wrong structures such as the wrong fingers or toes, or the wrong spinal level. Wrong procedure refers to performing an incorrect procedure, and wrong patient refers to the chilling scenario of operating on the wrong patient. All of these are never events for which the hospital will receive no reimbursement for any care associated with the error. Let’s look at each of these pieces. The preoperative verification process ensures that the right patient is identified. Staff should use those patient identifiers disucssed in a previous blog. They must verify they have the right patient. The patient is involved, whenever possible, in the process. In emergent, life threatening situations, the responsible physician has likely been involved in the care up to the point and in a position to identify the patient. A time out is completed immediately before the procedure begins. This is when the staff verify the correct patient, procedure, and site. Any questions or concerns must be resolved before proceeding. Don’t allow the pressure to get a procedure or operation started bypass the steps of the Universal Protocol. Pause before the procedure begins to verify all steps of the Universal Protocol have been carried out. Consistently implement a standardized approach. Obtain the active involvement of the physician or provider who is performing the procedure or surgery. 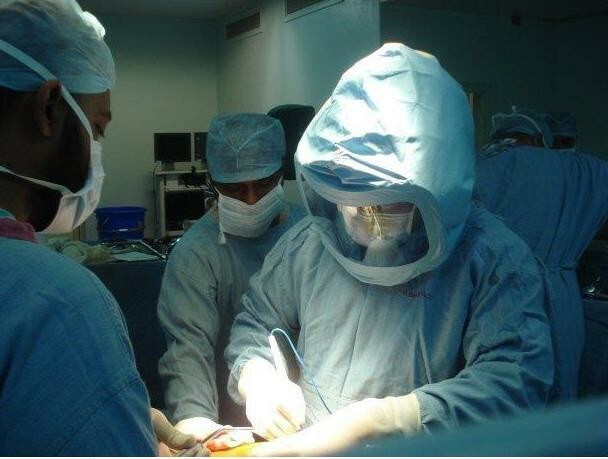 To the extent possible, actively involve the patient in verifying his or her identity, intended procedure and the specific site of the surgery (which side and part of the body). Strive for a 100% perfect process.